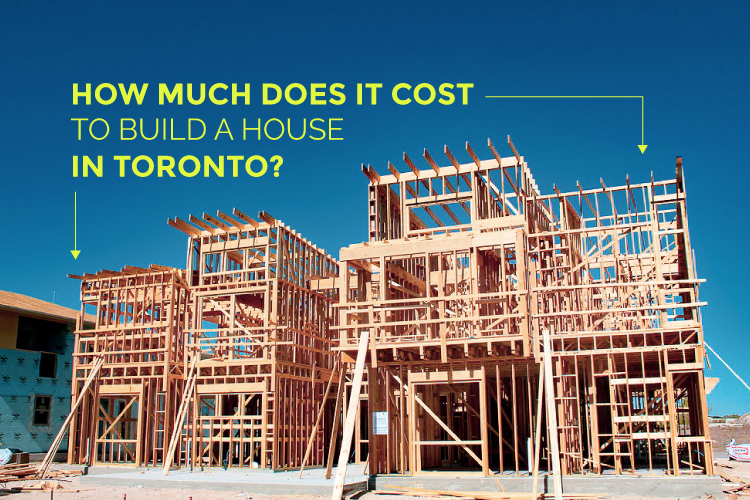 Thinking about buying a semi-detached home in Toronto? Understand different neighbourhoods and costs when setting the search criteria for your new home. In the wake of 2018 and on the heels of the spring market, we’ve priced out the cost to buy a semi-detached home in Toronto. 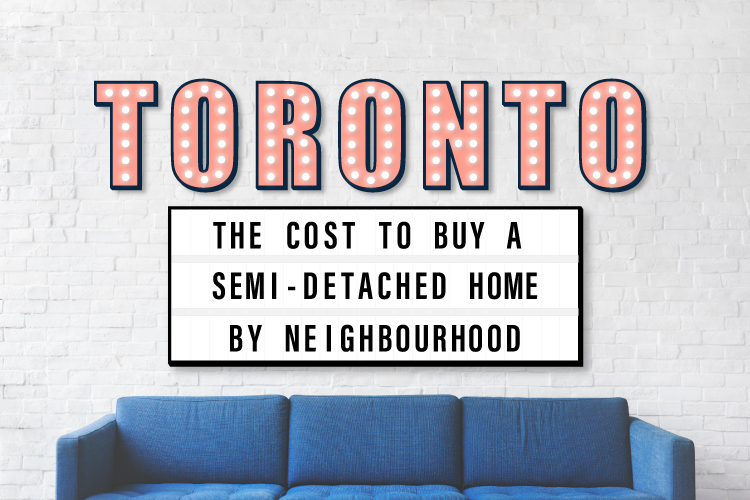 If you’ve been thinking about upgrading your current living situation, or are just looking to buy, let this be a guide to help you find the best neighbourhood to buy a semi-detached home for your budget. For those who are looking for a bit of extra space and are tired of condo-life, semi-detached homes are the house of choice for those looking to upgrade. We looked at the 2018 sales of semi-detached homes with two bedrooms and two bathrooms across the city so that you have an idea of what the average price is per neighbourhood. It’s worth mentioning that the number of home sales across the city in all home types were down compared to the wild and crazy real estate year that was 2017. As a result, the neighbourhoods we’re featuring had to have had at least two sales in 2018 that fit our two bed two bath semi criteria. 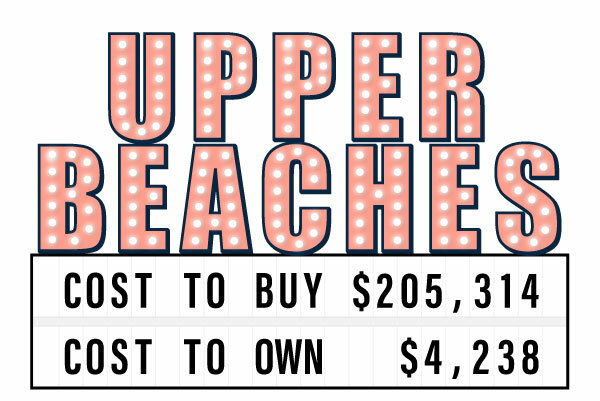 Take note of the number of sales the average semi-detached home price is based on. For a move-in ready home, you’ll likely pay more than the average price listed. 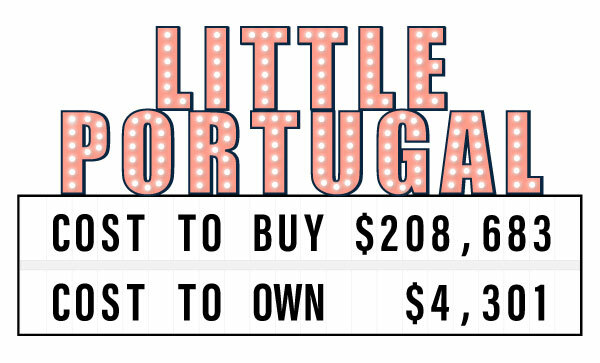 We also present to you the monthly cost to own that semi-detached home in each neighbourhood. The monthly expenses are based on a 5 year fixed rate mortgage of 3.29% over 25 year amortization. We’ve based the taxes as per the current Property Tax Rate (divided by 12 months). Hopefully, the cost to buy and own a semi-detached home breakdown has given you a good indication of property values in different neighbourhoods. It’s also worth pointing out that 91% of the transactions we based our data on were in Toronto’s east end. If you’ve been holding out for a west end property, I challenge you to start exploring the east end neighbourhood listings. 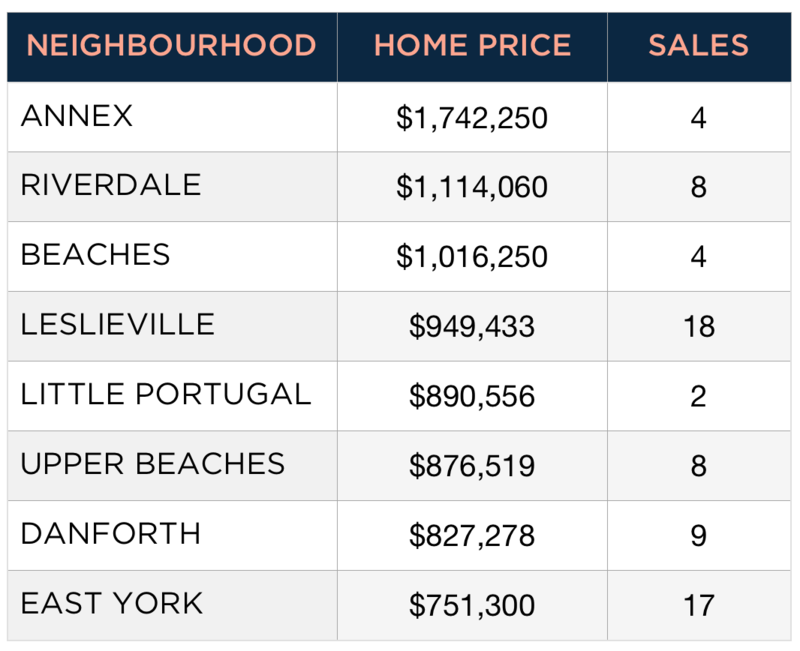 Based on our findings, there have been more semi-detached houses for sale in areas like East York and Leslieville. What does that mean for you? More options to buy which could mean better opportunities for negotiations. If you’re a first-time home buyer jumping into the market, you may be eligible for a Land Transfer Tax Rebate up to $8,475. You can read more on first time buyer rebates and how to get them here. 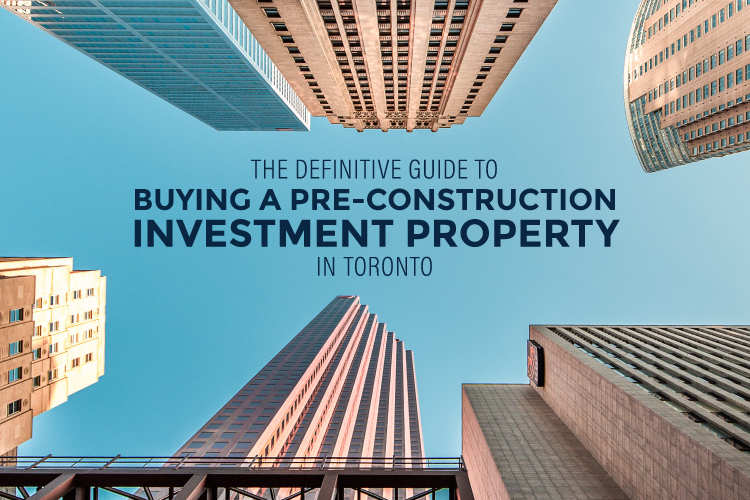 Download our First-Time Buyer Guide for more need-to-know buyer info! If you’re seriously considering moving up in the market, be sure to read our article “Buying Your Next Toronto Home” on how to use your home’s equity to buy your next property or to invest in a second property. We’re on the heels of the spring market, which means that you may still be able to get a good deal on a property before prices take a jump in the spring. You can start searching Toronto homes for sale here or book a call with us and we’ll help you the find the perfect home today!